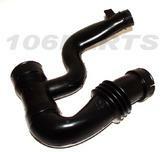 Brand New Genuine Peugeot 106 GTi 1.6 16v air intake box. This is part of the standard original air intake system on the GTi. These are NOT cheap imitation copies you find on the internet but the real genuine items! 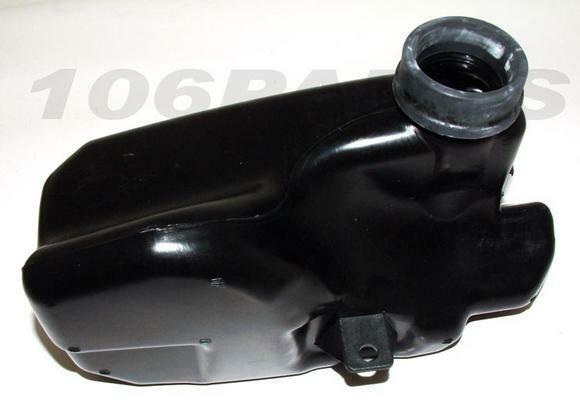 Part Description: Brand New Genuine Peugeot 106 GTi 1.6 16v air intake box. This is part of the standard original air intake system on the GTi. These are NOT cheap imitation copies you find on the internet but the real genuine items!